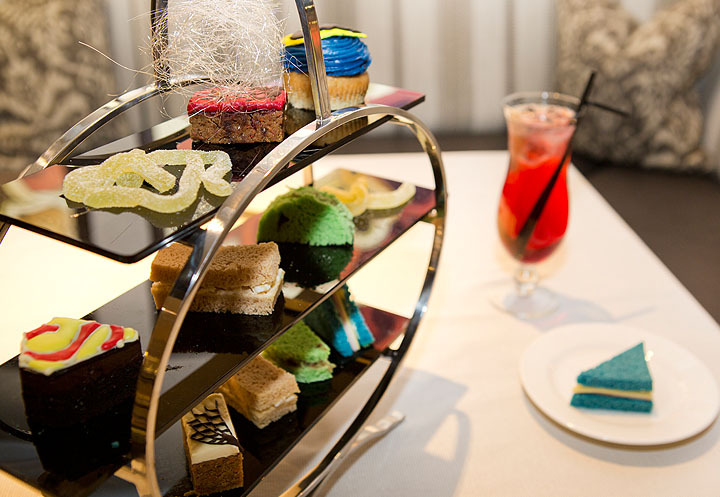 The InfiniTea is made up of super-hero indulgences such as a Batman cupcake, Superman brownie and Kryptonite strips – that are high on flavour but low on all the naughty things!A range of 'super-hero cocktails' are also on offer - for extra special powers! 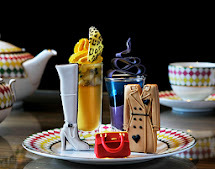 £12.00 per child, must be ordered in conjunction with an adult’s afternoon tea. Wow, what a great find! 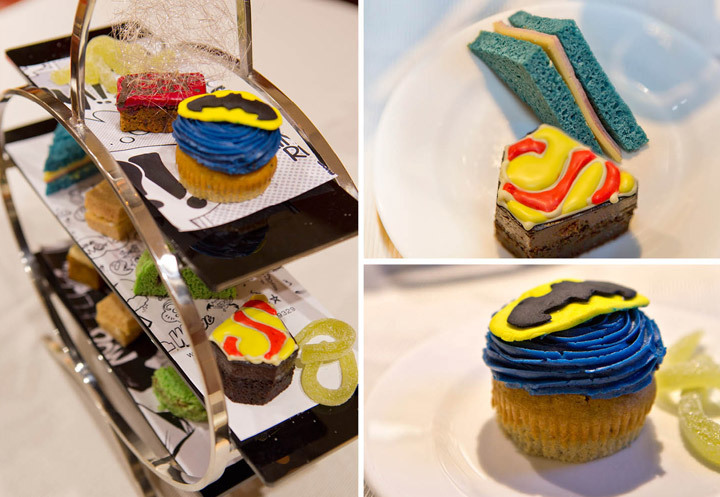 Those superhero cakes look so inviting, and it's such a novel idea!